Do you have a weakness for shopping? Do you feel deprived if you don’t buy something for yourself every week or so? Is your wallet hurting because of your shopaholic ways? Well, I’m going to let you in on a little secret. 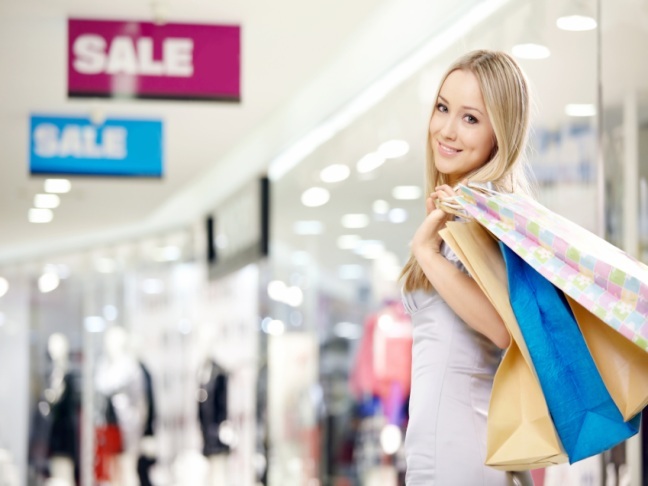 Frugal shopping, you know the kind where you hunt down deals and use coupons, is a shopaholics dream come true! Part of the allure for most shopaholics is the hunt, this eventually builds up to the elation of making the actual purchase. That high doesn’t last long though. In fact many shopaholics suffer from buy now/return later syndrome. They make the purchase for the intense thrill of it, but instantly end up with buyers remorse and bring the trophy back to the store just a short time later. When you shop frugally, you won’t feel the same regret after you make a purchase. Frugal shopping involves careful planning and execution, but in the end, you’ll know you got what you wanted and paid exactly what you should. As a frugal blogger, I’ve seen frugal shopping completely reform readers who have previously whipped out their credit card anytime they see something shiny. When you channel that enthusiasm and love of shopping into frugal shopping, beautiful things can happen! Don’t deprive yourself from the things you want, just find a way to get them for cheaper. Do find alternative places to shop. Look for the words Outlet, Clearance and Consignment for a way to get your shopping fix for less. Do own your purchasing decisions. Take responsibility. Get out of the habit of buying to buy and returning later. Only return if the item doesn’t fit/work or you really truly decided you don’t need it. Don’t forget to sign up for emails from your favorite stores. They will likely send you great coupons often! Think outside the box. Start playing The Drugstore Game. It really is a game and it’s perfect for the shopper who enjoys the hunt! Shopaholics don’t need to stop shopping, they just need to shop smarter!